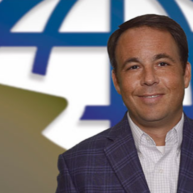 Nicholas (Nick) Puhala, CIC has more than 14 years’ experience designing and managing commercial insurance programs for middle market to large corporate clients. He has extensive experience managing agency operations, production teams and developing relationships with insurance markets. 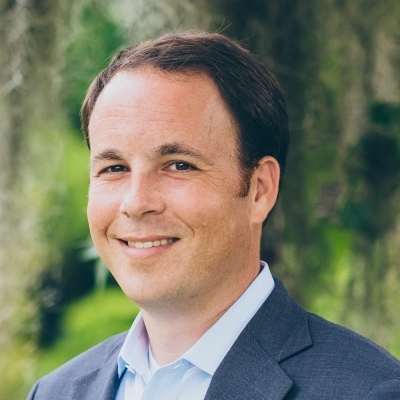 During his career, Nick has served as vice president and market leader for the Savannah and Jacksonville offices of USI Insurance Services and has held management and client executive positions with Hilb Rogal and Hobbs, BB&T Insurance Services and Willis. Nick holds the Certified Insurance Counselor (CIC) professional designation and earned a BBA in Management from the University of Georgia. He is a graduate of Benedictine Military School in Savannah. An active supporter of his community, Nick has volunteered his time and talent with numerous organizations, including: Downtown Rotary (member); Chamber CEO Council (member); Propeller Club (past president); Liberty Mutual Legends of Golf Event, Disability Services Committee (past chairman); Leadership Savannah (graduate); Leadership Southeast Georgia (graduate); 2016 Generation Next Rising Stars of Savannah Business; and St. James Church (parishioner and Eucharist minister).